Here’s another tip for my fellow truck attorneys, from my series on handling truck accident injury cases. The video is part of a series I was asked to speak on as past-president of the American Association for Justice Truck Accident Litigation Group. Rule 2 is about physical qualifications of truck drivers, and shows truck attorneys how to connect unfit truckers to preventable truck accidents. As a Michigan grad, I also couldn’t help taking a little jab at OSU fans – or as Brady Hoke likes to now say, “Ohio” fans. 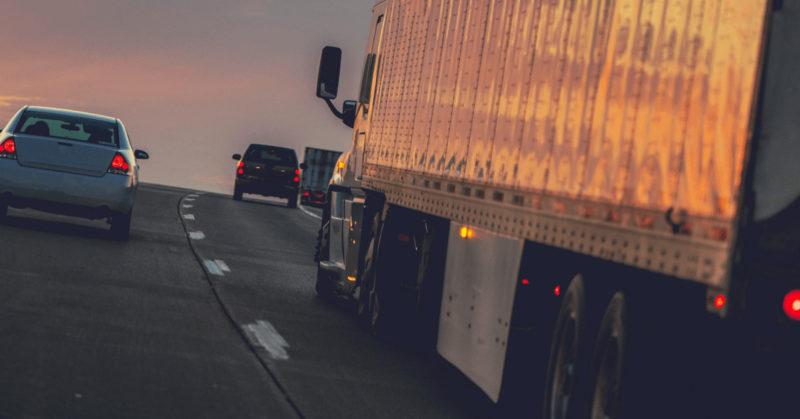 The takeaway for truck attorneys is that attorneys must show that it’s the motor carrier’s fault for allowing an unfit driver to get behind the wheel and cause the accident. It isn’t about the driver, it’s about the lack of policy and procedures from the trucking company employer that lets unfit (and for that matter, intoxicated and drug-addicted) drivers drive 80,000 pound trucks. The truck company is responsible for properly screening its drivers for the protection of the public. It is a contract that this company makes with the federal government. This is spelled out in 49 CFR rule 391.45: the motor carrier has the obligation to determine if an injury or illness renders a driver physically unqualified. Also, drivers must have a medical certificate of a licensed physician to operate a commercial truck. One of my most heart-breaking cases involved a wonderful father and husband who was needlessly and tragically killed in a completely preventable truck accident – where the truck driver had epilepsy (epilepsy!) and was on strong anti-seizure medication that causes drowsiness and diminishes the ability to drive and react. If the truck company had just done what it is legally required to do, that driver never would have been behind the wheel. The truck company broke the law and a good man was killed. I’ve represented a lot of good drivers as clients, and I think many truck drivers are responsible, hard-working and dedicated to safety. I like them immensely. But then there are other truckers who think all of this is a big joke. These drivers think issues with sleep apnea, narcotic medication, rules on when they can drink alcohol or that they have to get a certain amount of rest before they drive are silly rules that they can just ignore. These same drivers refer to log books as “lie books” and routinely ignore safety rules. Unfortunately, too many don’t realize there is a real reason behind these rules until it is too late. Truck attorney rule 1 – Did a fatigued driver cause the crash?